The camp (Assembly Centre) 2713 was situated at Vinnhorst (is today a suburb of Hannover), Schulenburger Landstrasse 100, from July 1945 to June 1947. From July 1947 to April 1948 the camp had the DPACS number 14/76/96/2713 or the number 14/96/2713, from April 1948 to May 1949 the number 74/2727 or 34/14/2713 or simply 74. From April 1948 to May 1949 the camp had the name Wingate camp and was situated in Hansastrasse 10. Camp 2714 was in Laatzen (near Hannover) from August 1945 to June 1947. From July 1947 to 1948 the camp had the DPACS number 14/76/96/2714 or 14/96/2714. From January to May 1949 it had the number 34/14/2714. Camp 2715 was in Hannover-Stöcken, "Accu" Garbsener Landstrasse from December 1945 to June 1947. From July 1947 to March 1948 the camp was administered by DPACS 14/76/96/2715, from April to December 1948 it had the DPACS number 14/96/2715 and from January to June 1949 the number 34/14/2715. I have done a lot of research and found that my parents were in DP camps in Hanover at Lager Kosciusko on Podbielskestrasse 100. It was where I was born. 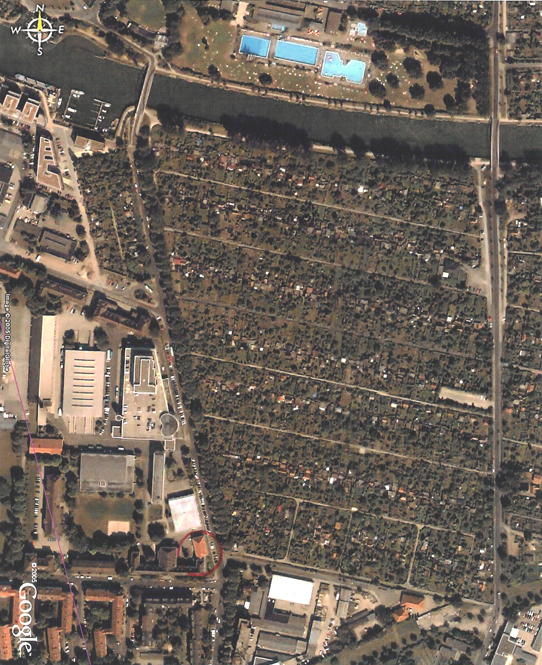 This camp was named Lyssenko camp and was situated in Moeckernstrasse 21 - 27. It had the DPAC number 2715 from December 1946 to June 1947, and the DPACS number 14/76/96/2715 from May 1947 to March 1948. From April 1948 to June 1949 the camp had the number 76/2716; at that time mostly Polish Ukrainians lived in this camp. Wolfgang Strobel, author of Post der befreiten Zwangsarbeiter - Displaced Persons Mail Paid in Deutschland 1945 - 1949. 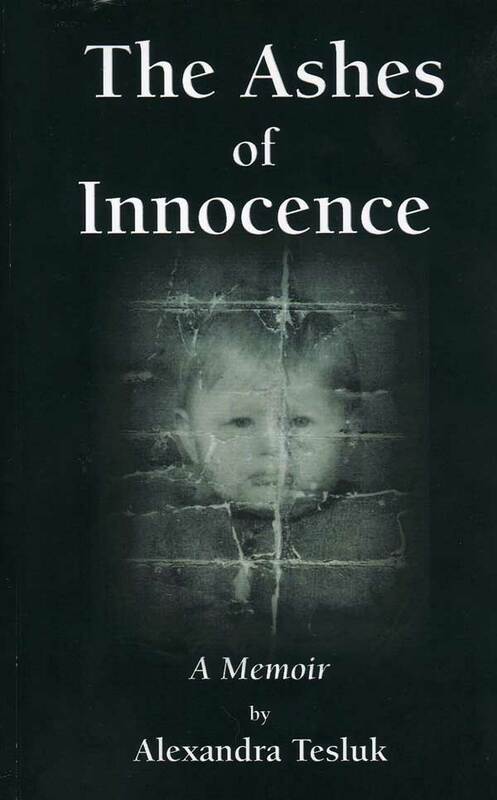 The Ashes of Innocence, by Alexandra Tesluk, is a powerful, gripping page-turner. Blending intense psychological trauma, interspersed elements of beauty and love, Tesluk guides you on a journey, recollecting a childhood filled with repetitive physical, mental and emotional abuse and her search for her father lost in the rubble of World War II. "The English kids laughed at me. The only way that I knew how to identify myself was by the DP label, which everyone else gave me. And, no one wanted to sit beside a DP. I didn't know what it meant, but I could tell by their laughter and pointing fingers that it wasn't a good thing to be. School created more trouble for me at home, too. If I was delayed and came home late, or had a bad report card, I would be punished." 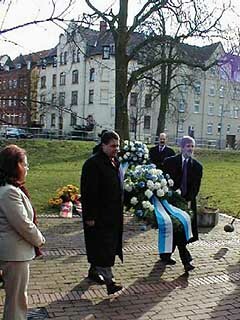 Hannover Mahn-und Gedenkstätte Ahlem Memorial for Jewish Holocaust victims & survivors. The tabernacle of the horticulture school served the Gestapo as execution place, until the allied troops arrived.